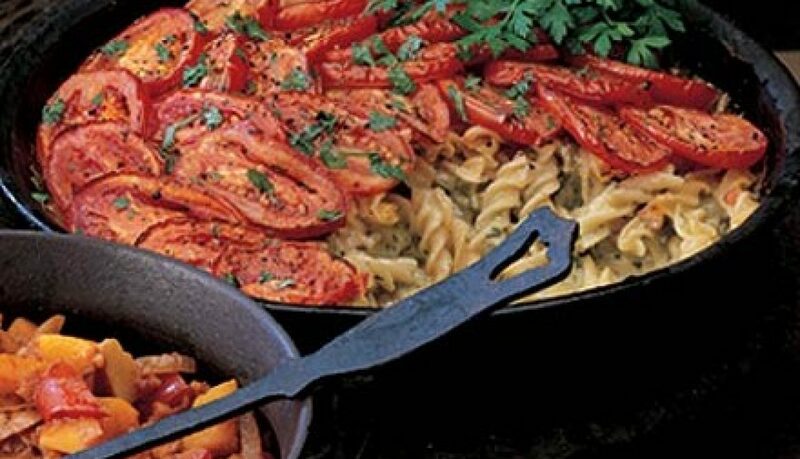 Hot food for cold weather, this Tempting Two-Cheese Pasta Bake recipe is a dish perfect for a cosy dinner in front of the fire. In a heavy-based pan combine the cream and Tabasco sauce, then gently heat. Gradually add half the cheddar and half the stilton, whisking constantly. Whisk in the sage and thyme and a good sprinkling of black pepper. When the mixture is smooth remove from the heat. Cover with foil and bake for 30 mins. Remove the foil and arrange the tomato slices on top. Bake, uncovered, for 10 mins until the tomatoes are softened, the pasta is tender and the sauce has all been absorbed into the pasta and serve. Hot dinners are a must when the temperature drops, so warm yourself and your family up with this Simple Smoky Beef Stew recipe! 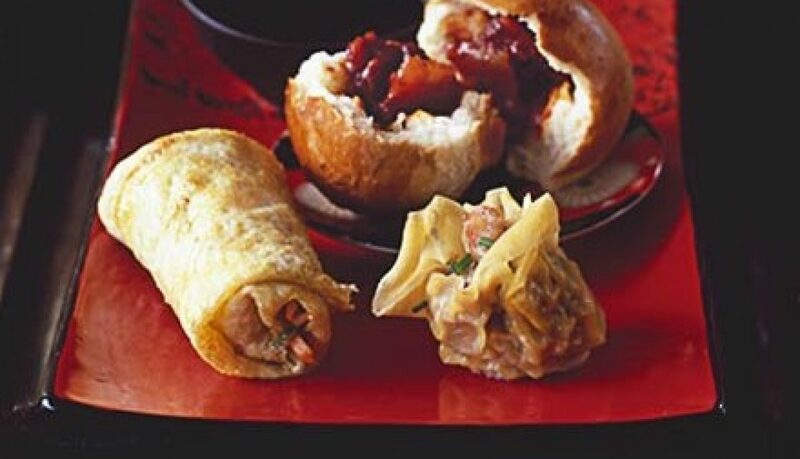 If there are any left-overs, put them in your lunch box for a treat at work. Heat oven to 160C/ 140C fan/gas 3. Mix the beef, onions, tomatoes, spices, vinegar and sugar in a casserole dish. Cover and bake for 2½ hrs. Stir in the beans and bake for 30 mins more (with the lid off if the casserole is a little wet or lid on if it has good consistency), until the beef is tender. 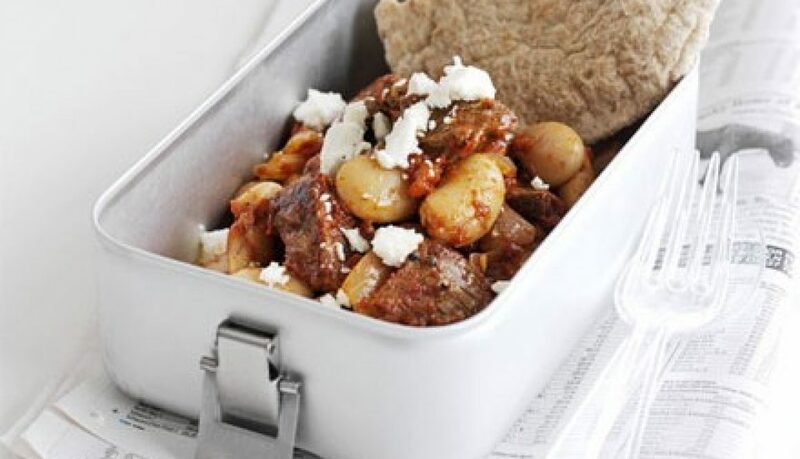 Leave the stew to cool, then freeze 6-8 portions in small food bags or plastic containers. Defrost overnight in the fridge, then heat in the morning and transfer to a thermos container, or heat in the microwave at lunchtime. 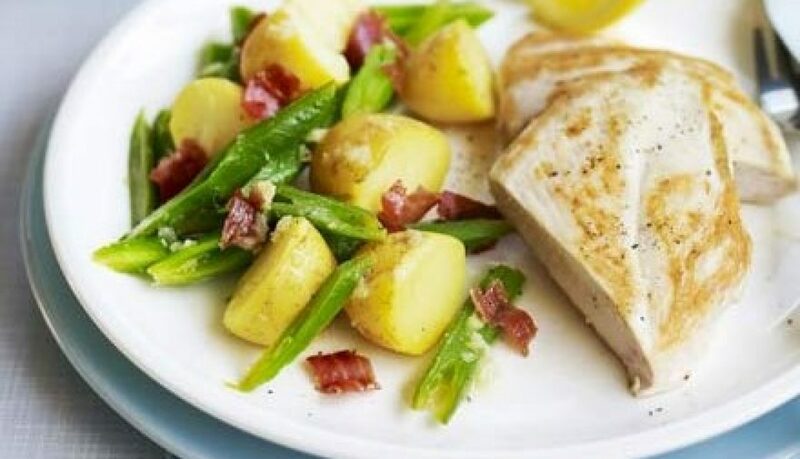 A delicious, low-fat, Crispy Chicken with Parma ham recipe in just 30 minutes, perfect for if you have friends dropping by. Cook the new potatoes in boiling salted water for 10-15 mins, until just tender, adding the green beans for the final 2 mins. Meanwhile, put each chicken breast between two sheets of cling film and bash them with a rolling pin until they’re about 1cm thick. Season. Heat a large frying pan and add the Parma ham. Cook for 2 mins, until crisp. Drain on kitchen paper. Add the oil to the pan and add two of the chicken breasts. Cook for 3 mins each side, transfer to a plate and keep warm. Cook the other two breasts in the same way. Remove the pan from the heat and add the garlic and lemon juice. Toss in the drained beans and potatoes and crumble in the Parma ham. Divide the chicken and veg between four plates. If you are looking for something with a lot of flavour, try this Flavoursome Barbecue Pork Bun recipe. It’s tastier than a take away and great for nibbling and sharing. Turn out the dough and knead briefly, then pull into 12 even-sized balls. Flatten with your hands, then put a teaspoon-size blob of the filling in the middle. Draw the dough up and pinch it closed like a purse, then turn the bun over and sit it on a large baking sheet. Cover with oiled cling film and leave to rise for about 30 mins until the dough feels pillowy. Brush with egg and bake for 20 mins until golden. Serve warm with dipping sauce. Can be frozen after second rise for up to 1 month or baked up to a day ahead and re-warmed. 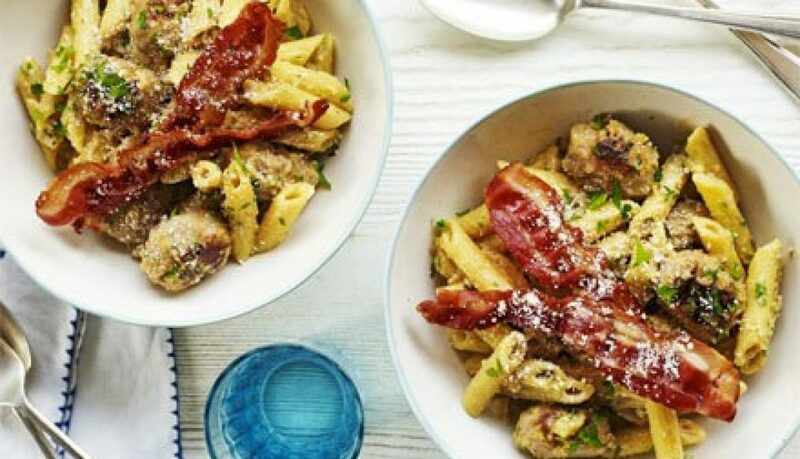 With Autumn on the way, keep warm with a lovely, crispy bacon and sausage carbonara recipe: a delicious budget pasta dish with creamy sauce and parsley. Cook the pasta following pack instructions. Meanwhile, squeeze the meat out of the sausage casings and, with damp or lightly oiled hands, roll into small-ish balls. Heat a frying pan and cook the bacon or pancetta until really crispy. Remove and keep warm. Fry the sausageballs until golden and cooked through, remove and keep warm (a low oven is good for this). Cook the onion in the fat from the bacon and sausageballs (tip some out if you need to) until soft. In a small bowl, mix the egg yolks, cream, most of the Parmesan and most of the parsley with lots of black pepper and a pinch of salt. Drain the pasta, reserving a ladle of water. Tip the pasta back into the pan, off the heat, and add the egg mix, onions and sausageballs. Mix well, adding some pasta water until you have a sauce that coats the pasta. Tip into bowls, scatter over the remaining parsley and Parmesan, and top with the bacon. Comfort food weather is creeping up on us, so why not have a go at these shepherd’s pie in jacket potatoes? 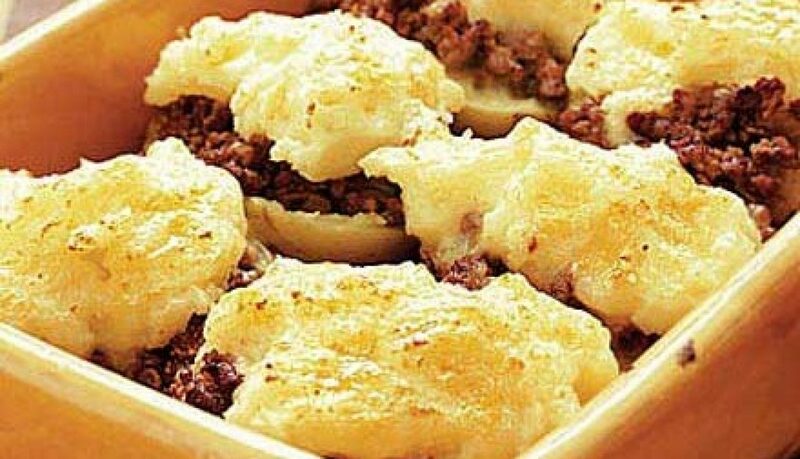 The comforting shepherd’s pie with a difference! The potatoes bake so quickly in the microwave. It makes for an excellent, filling and tasty meal. Put the potatoes in the microwave on high (750W) for 20 minutes until cooked through. While they’re cooking, tip the mince and onion into a pan and cook on the hob for 10 minutes until the onion is golden and the mince has lost its pink colour. Splash in the Worcestershire sauce and cook for 1 minute, then pour in the stock and squeeze in the tomato purée. Give a good stir to dissolve the purée, then cover and simmer for 20 minutes or until the meat is tender. Cut each potato in half and scoop the flesh into a bowl, leaving a thin layer inside the potato skin. Break up the flesh with a fork, then season and mash in the milk and butter until smooth and creamy. Preheat the grill to high. Put the potatoes skin side down in a shallow roasting tin and spoon in the meat mixture. Top with the mash and sprinkle with the cheese. Grill until the cheese has melted and the filling is hot. Serve with steamed green vegetables. 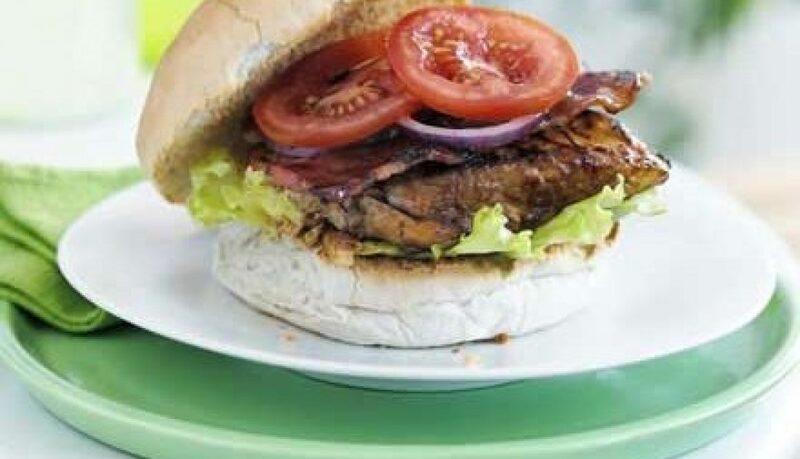 We’re still in the summer spirit here at Lomas Foods, so give this sticky barbecue chicken burgers recipe a go! They can easily be rustled up on a warm evening for a last-minute barbecue. Make the sauce and marinade by mixing everything together in a large bowl, then put a few spoonfuls aside. Slice halfway into the thickest part of each breast and open it up like a book. Flatten down slightly with your hand, then toss in the bowlful of marinade to coat. Chill for as little, or as long, as you have time to. Barbecue the chicken for about 10 mins until completely cooked through, turning so it doesn’t burn but is nicely charred and sticky. Cook the bacon at the same time until crisp, if using, and toast the buns. Assemble the burgers with lettuce, slices of tomato, onion and the reserved sauce on the side for dolloping on top. With the weekend set to be one of the hottest this year, barbecues will be making appearances across the country. Why not try this Splendid Barbecue Chicken? 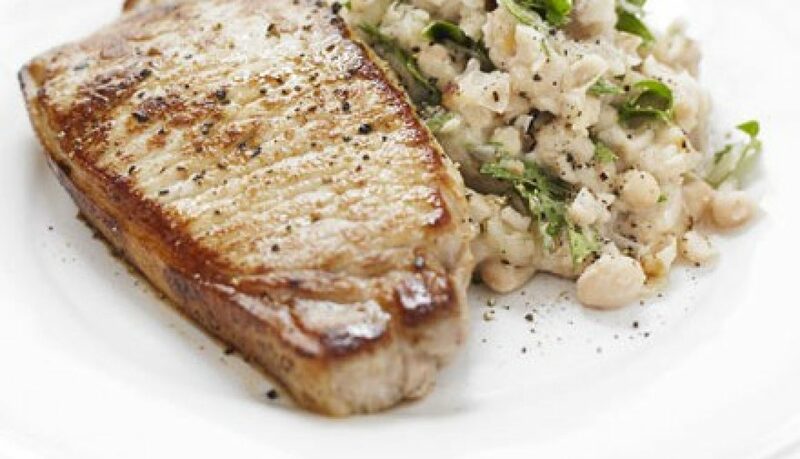 It’s an ultra-tasty addition to your barbecue meal and we love it! Mix together the oil, paprika, garlic, lemon zest and salt and pepper. 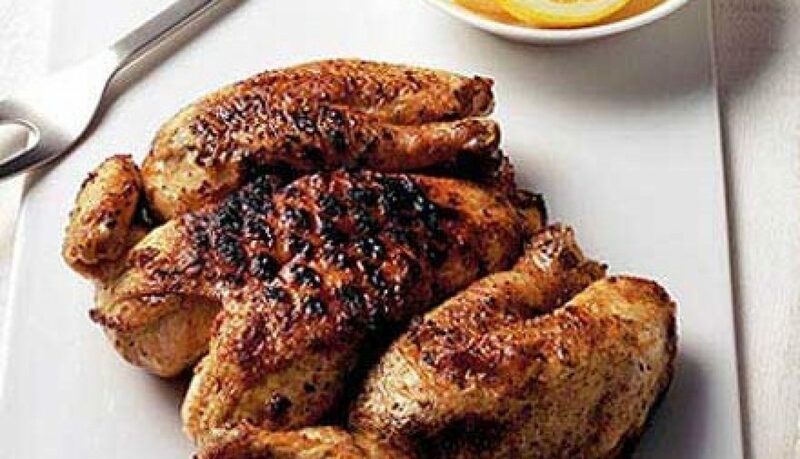 Brush this all over the skin of the chicken and leave in the fridge for 30 mins to marinate. To cook on a barbecue: cook for 5 mins each side in the centre, then draw aside to the edges to cook on a gentler heat. Turn regularly. Baste in between with beer or water. To check that it’s cooked through, pierce with a knife between the thighs and breast bone: the flesh should be white and firm. Remove from the heat and leave to rest, covered with foil, for 10-15 mins. Cut into portions, drizzle over lemon juice and seasoning, plus a little oil and pinches of paprika. Serve with the lemon quarters. Continuing with the summer feeling, why not try these sizzling, sticky hot dog jackets for the perfect holiday supper? Rub the potatoes with a little oil, then sprinkle generously with salt (preferably flakes) and black pepper. Wrap each one in double-thickness foil and cook on the barbecue for 1 hour, turning frequently, until cooked. Or bake unwrapped in the oven at fan 180C/ conventional 200C/gas 6 for the same amount of time. Mix the maple syrup, vinegar, mustard and tomato purée to make a glaze. 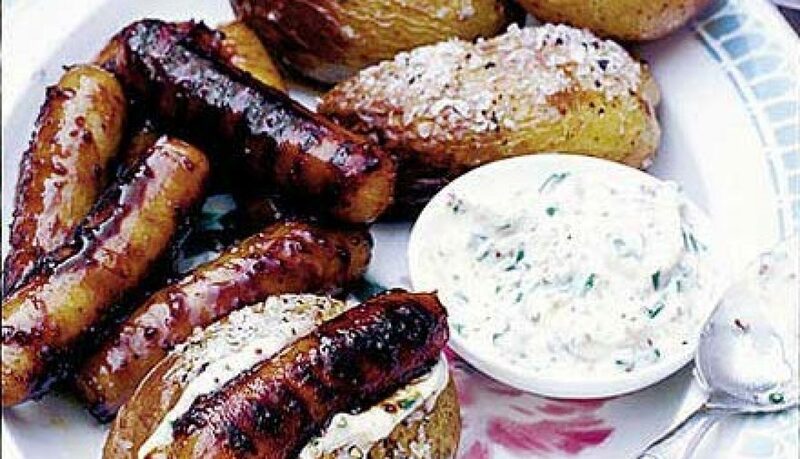 Brush over the sausages and cook on the barbecue, turning and basting often, for 10 minutes until cooked and sticky. Meanwhile, mix the mayo ingredients in a small bowl. Unwrap the potatoes and split down the middle. Add mayo and sausages (like a hot dog). Serve with a leafy salad.